​Getting the best out of your journey through recovery from all addictions. ​The Home of Quality and Affordable Rehab and Recovery Packages in Cape Town! 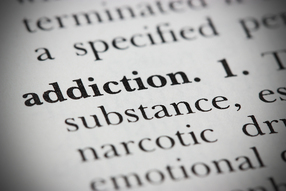 ​addictions, process addictions, dual-diagnosis issues and eating disorders. Come to beautiful Cape Town for the complete CapeRecovery experience! ​Affordable Luxury Rehab and Rehab Retreats! ​Recovery from any addiction in the highest quality, fully registered and specialist rehabs found anywhere in the world! We only work with registered rehabs in Cape Town and other areas of South Africa and only those who share our ethos of value and quality care for every person. We are unique because we are impartial and only suggest a treatment centre based purely on the needs of the client. ​At CapeRecovery we offer support, advice and information on all addictions, process addictions and eating disorders with added support for families of addicts! We happily give our support for free and will discuss options for the best possible treatment for the individual. We want each of our clients to recover and we do all we can to support them from pre-assessment to aftercare and beyond. We also recognise addiction as a family disease so are always there for the friends and families of our clients. We tailor each experience for the individuals needs based on a pre-assessment. This means that everyone is given accurate and honest advice about the best route for them and our impartial status means that we can do all this without bias. 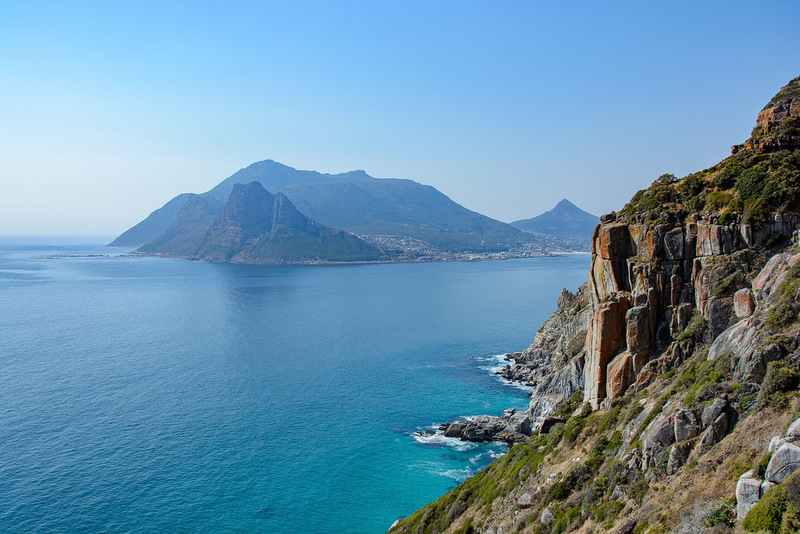 Most of our clients come to Cape Town for three months and we plan the whole trip for you. We have treatment centres and rehabs in Cape Town that specialise in all addictions, behavioural addictions, dual-diagnosis issues and eating disorders so we only provide appropriate treatment and this dramatically improves the chances of a full and happy recovery. Our clients and their families are supported throughout by our dedicated team, we pick clients up from the airport and transfer when needed and we are always on call, on the ground, here in Cape Town. Following initial treatment we have options for continued care, sober living, Cape Town adventures and tours and volunteering opportunities so the person can really grow and enjoy their recovery journey. We are the only people who do this so join us in Cape Town and get the whole CapeRecovery treatment! Contact Us and we can arrange everything for the least expensive, highest quality rehab packages. The CapeRecovery Story - Find out how I came to be in Cape Town after a 25 year battle with alcoholism. This is where the vision of offering quality affordable addiction treatment in the heart of an incredible recovery community came about. The passion of CapeRecovery comes from the people in recovery and the people in the Cape Town Recovery Community are some of the most driven and interesting people that I have ever met. In Cape Town, recovery from all addictions, process addictions, dual-diagnosis issues and eating disorders, is contagious! We have regular events here and now have tours, trips and adventures for our clients to enjoy once the serious business of rehab is over. 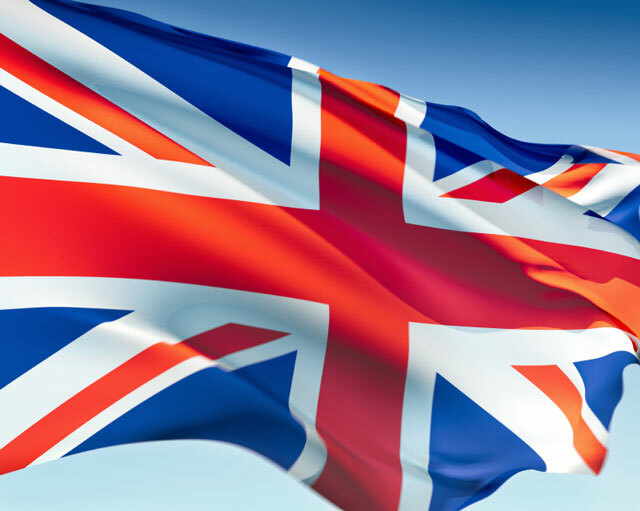 We have just launched our UK site, attracting visitors from all over Europe. Our Recovery and Rehab packages make it simple to fly over here to beautiful Cape Town and get the best possible treatment for all addictions, behavioural addictions, dual-diagnosis issues and eating disorders, available at just a fraction of the prices they would have to pay at home or with anyone else here in Cape Town, even by approaching the centres direct! We are completely independent so always only provide choice and impartial advice. I encourage you all to join the CapeRecovery family, why not check out our Facebook page? You can also e-mail me direct by clicking the button below if you have any questions. Although CapeRecovery was initially started as a sole project designed to offer fairly priced rehab and recovery to the masses by not over charging overseas visitors and also providing the much needed help that the locals here have been crying out for, it has developed over the years into so much more. It's now become a benchmark of quality, treatment centres want to be a part of the CapeRecovery family and our status as a social enterprise enables us to reach out to the people here who have no conceivable way of paying for quality addiction treatment and we do all that we can. We have a member of staff who focusses on building links with charities and NGO's so we can fulfil our original promise of always offering some kind of support to everyone who contacts us. We need to implement a shift in focus from rehab being a lucrative business to it being a business of saving lives. We are the only people who work with hand-picked rehabs, clinics and treatment centres to offer truly individualised care and honest value for the highest quality, mid to long term treatment of all addictions, process addictions, dual-diagnosis issues and eating disorders. That's what we do, any questions then get in touch with me directly and I will do all I can to help. Cape Recovery has grown quickly because our goal has always been to offer each of our clients, regardless of where they come from in the world, the lowest priced and highest quality treatment. Cape Town Rehab with CapeRecovery is more than the month or so in treatment. That is important and we pre-assess each client in order to ensure that the placement is the best for them. We only work with quality registered rehabs, treatment centres and clinics and we plan the whole trip. We also look after each client throughout the whole process and following initial treatment we have great affordable options for continued care and sober living where our clients re-integrate back to a normal life and can enjoy some amazing trips and excursions as well as volunteering experiences. We are the only people that want our clients to recover so we look after them every single step of the journey!